Building on the success of the past three symposiums, World Bank, Islamic Research and Training Institute and International Centre for Education in Islamic Finance (INCEIF) is holding a collaborative 4th Annual Symposium on Islamic Finance with a theme Islamic Finance, Inclusion and Poverty Alleviation, in Kuala Lumpur, Malaysia, 11 – 12 December 2018. The aim of this year symposium is to continue the conversation on Sustainable Development Goals, focusing on no poverty and zero hunger. Mr. Othman Abdullah, CEO Islamic Banking, Silverlake & Director of GI Solutions Gateway Sdn. Bhd. 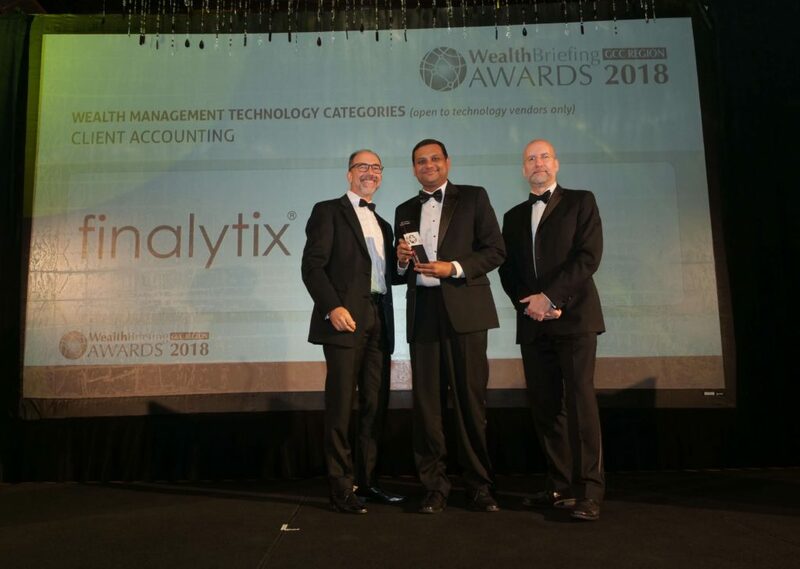 Finalytix, Inc, one of the foremost consolidated wealth client reporting and decision support systems was last night crowned Best Client Accounting solution at the WealthBriefing GCC Region Awards 2018, which was held at the prestigious Palace Downtown. One of X firms to be shortlisted in this category, the triumph is yet another milestone in the company’s drive to be recognised as one of the pre-eminent players in this space. ‘Clear and concise accounting reporting’ is how one judge described this firm’s offering. It was also commended for its easy-to-follow story dashboard and for improving the efficiency with which they manage their relationship with financial institutions. Finalytix is disrupting the wealth management industry by providing data analytics to grow its clients’ global wealth, mitigate risks, realize savings, optimize holdings and identify superior products and new investment opportunities. Finalytix solution offers transparency to clients at an unprecedented level and mitigates the inherent information asymmetries that exist in the traditional banking–client relationship. ClearView Financial Media was founded by CEO, Stephen Harris in 2004, to provide high quality ‘need to know’ information for the discerning private client community. London-based, but with a truly global focus, ClearView publishes the WealthBriefing group of newswires, along with research reports and newsletters, while also running a pan-global thought-leadership events programme. With teams based in London, Singapore, Switzerland, US, South Africa and the Philippines, the company is one of the fastest-growing media groups serving the financial services sector. The session looked at the current initiatives in the region to promote technology and innovation in the financial industry. 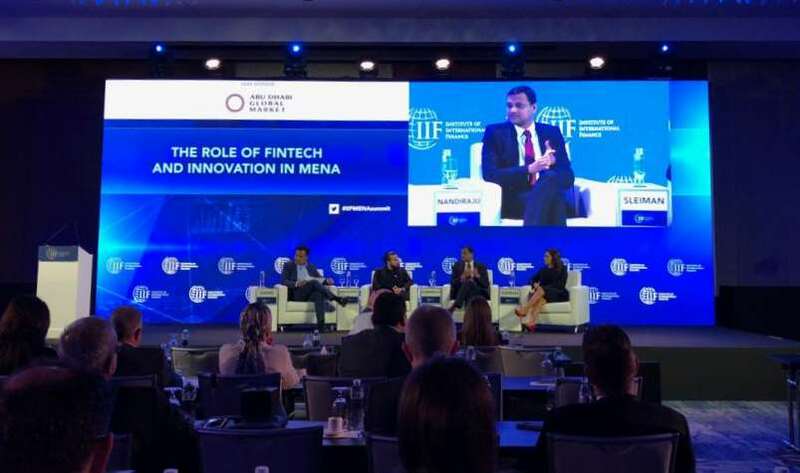 What can MENA banks do to better take advantage of the technologies, to inform investment decisions, expand access to financial services, revolutionize customer analytics and engagement, reinvent the regulatory and compliance functions, and better detect fraud? 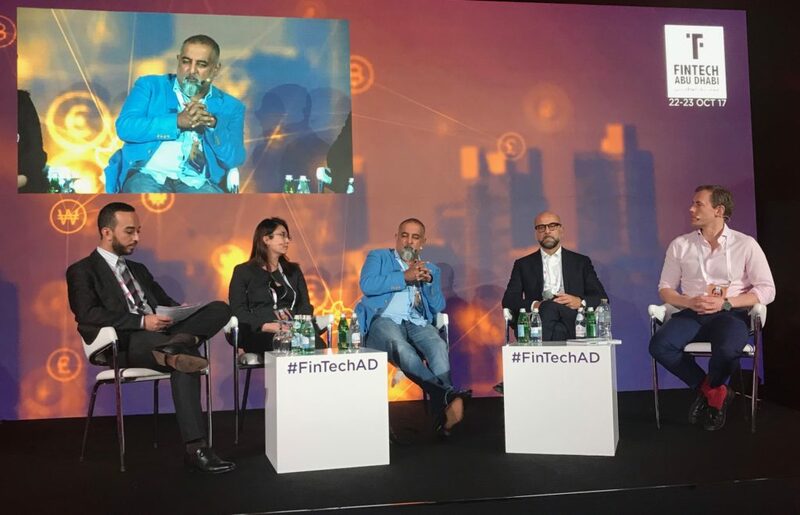 What can policymakers and regulators do to encourage the growth of Fintech in the region? Sriniwas Nandiraju, Co-Founder & Director, Finalytix Inc.
See the Institute of International Finance site at www.iif.com/node/11572/agenda. 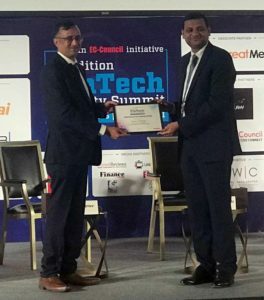 Showcasing ‘best of breed’ providers in the global private banking, wealth management and trusted adviser communities, the awards were designed to recognize companies, teams and individuals which the prestigious panel of judges deemed to have ‘demonstrated innovation and excellence during 2018’. Commenting on the firm’s shortlisting, Mr Sriniwas Nandiraju, Co-Founder & Director, Finalytix said: “We are delighted to have been shortlisted for these prestigious awards. It is a great honor to be recognized in the shortlist and this is testament to the hard work that the team have put in over the last 12 months. ClearView Financial Media’s Chief Executive, and Publisher of WealthBriefing, Stephen Harris, was first to extend his congratulations to the shortlisted firms. He said: “The firms who have been shortlisted in these awards are all worthy competitors, and I would like to extend my heartiest congratulations. These awards are judged on the basis of entrants’ responses to a number of specific questions, which had to be answered focusing on the client experience, not quantitative performance metrics. That is a unique, and I believe, compelling feature. These awards will recognise the very best operators in the private client industry, with ‘independence’, ‘integrity’ and ‘genuine insight’ the watchwords of the judging process – such that the awards truly reflect excellence in wealth management. 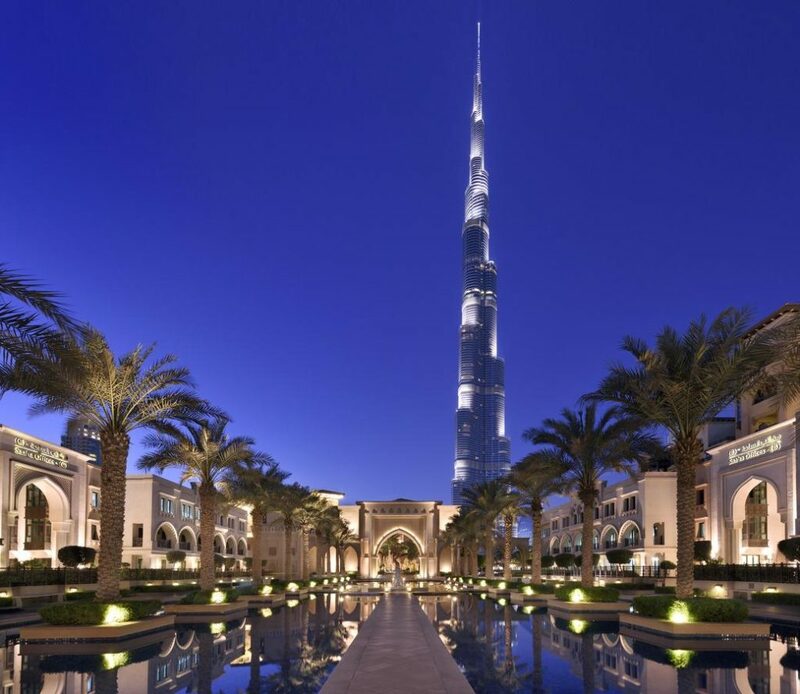 Winners will be announced at a gala awards dinner which will be held at Palace Downtown on 7 November 2018 from 7.00 pm. For more information visit WealthBriefing GCC Region Awards 2018. 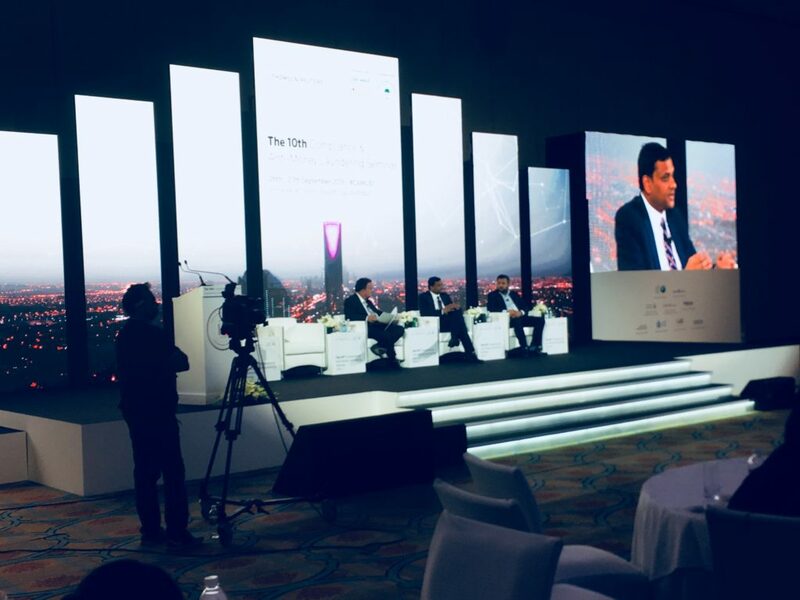 Finalytix co-founder and director Sriniwas Nandiraju participated in a panel discussion at Thomson Reuters 10th Annual Compliance and Anti-Money Laundering Seminar in Riyadh, Saudi Arabia. He highlighted the role of Artificial Intelligence (AI) in bringing transparency to the Financial Services Industry and effective risk management. Along with panelists he also discussed readiness of organisations in the GCC region to adapt, implement and invest in AI/ML solutions. 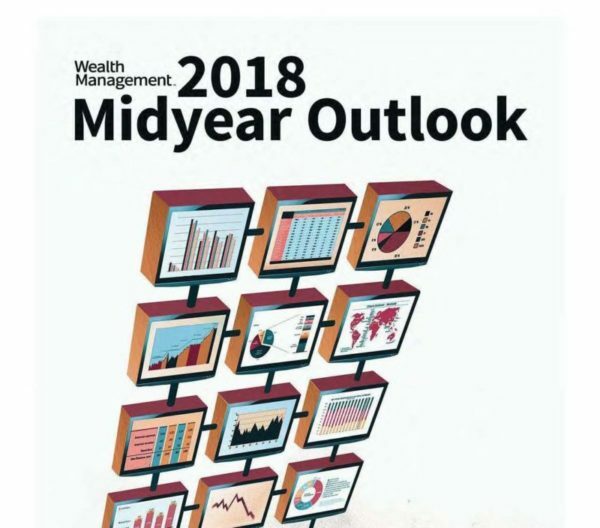 The editors of WealthManagement.com published the 2018 Midyear Review and Outlook magazine distributed to subscribers, containing content from leading companies in the financial industry including finalytix. Omar Rana, finalytix co-founder and director, wrote about Information Asymmetry in Wealth Management — the Moral Hazard Risk. Please read the complete issue here, or download the Information Asymmetry Moral Hazard Risk article here. 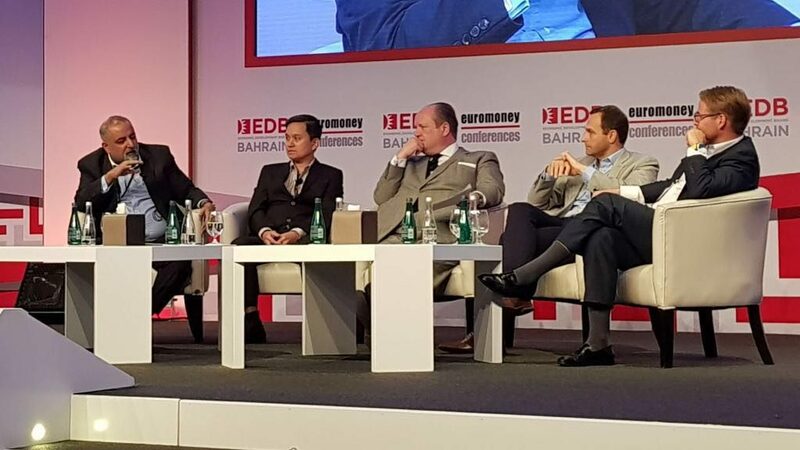 The 7th Euromoney GCC Financial Forum in beautiful Bahrain FinTech Bay brought headline interviews and speeches from international financial leaders and top regional policy-makers, to consider strategic impact of phenomena such as blockchain, AI and big data in the financial context. 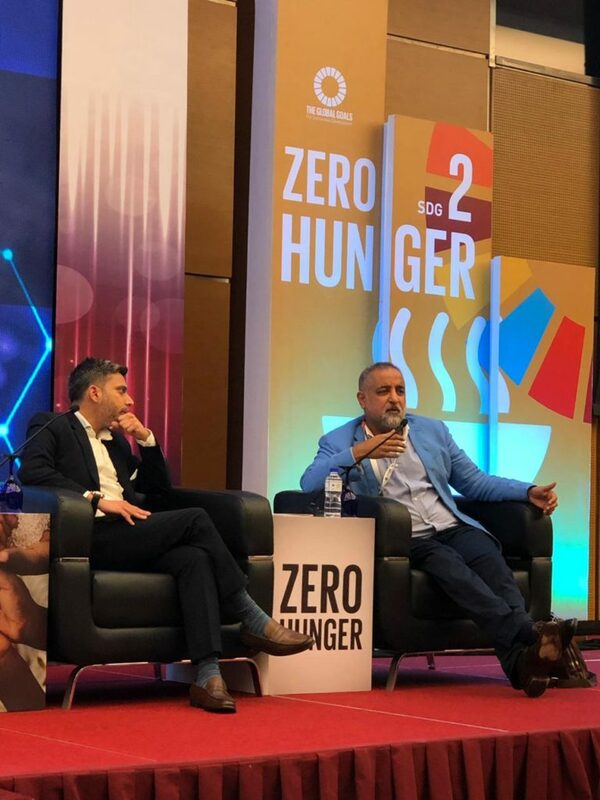 Omar Rana (left) Co-Founder & Director of Finalytix speaks about the need for transparency in private banking and how the Finalytix proposition is helping with that. Finalytix continues to grow its Assets Under Observation now exceeding $500 million by solving the Information Asymmetry Problem faced by Ultra High Net Worth clients. 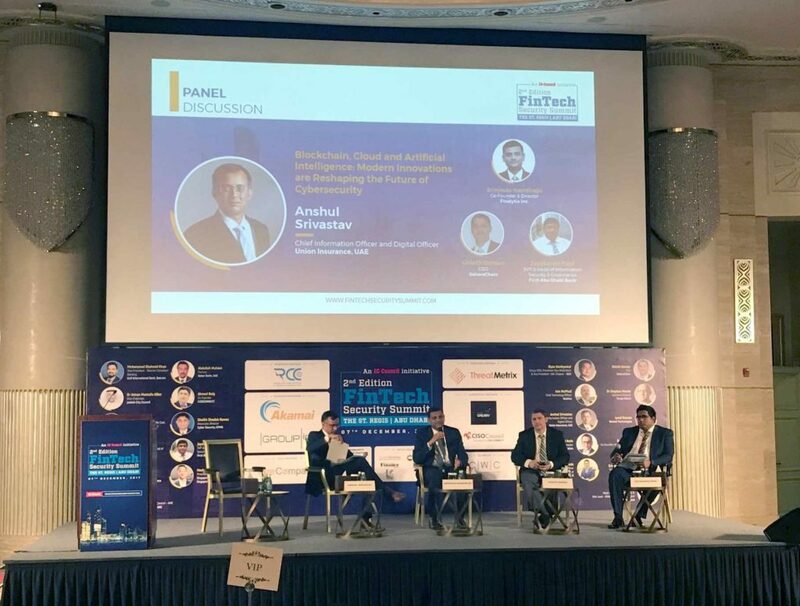 Views on how Fintech can help in solving cybersecurity issues with their respective offering on blockchain, AI, and Cloud. At the end of the event, Sriniwas was presented with a token of appreciation by the moderator Anshul Srivastav, CIO and Digital Officer of Union Insurance on behalf of the EC-Council. 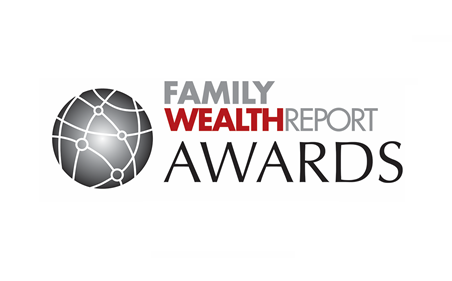 FINALYTIX, INC. one of the USA’s foremost wealth reporting firms has been shortlisted for the Family Wealth Report Awards. Commenting on the firm’s shortlisting, Mr Omar Rana, Director & Co-Founder, finalytix said: “We are delighted to have been shortlisted for these prestigious awards. It is a great honour to be recognised in the shortlist and this is testament to the hard work that the team have put in over the last 12 months. 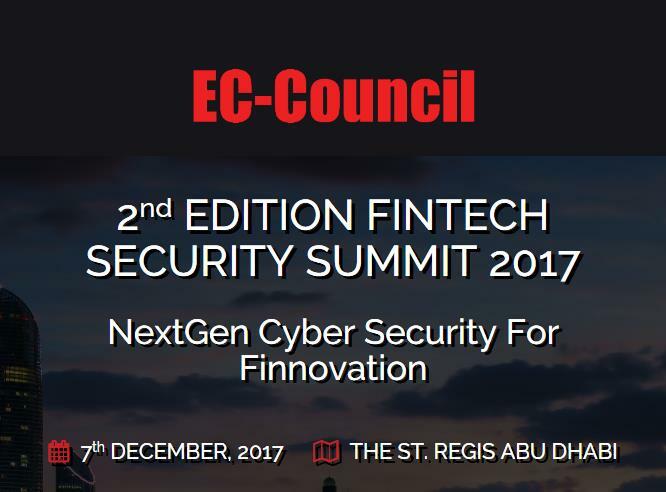 The inaugural FinTech Abu Dhabi event held on 22 and 23 October 2017, is a strategic platform for financial institutions, FinTech start-ups and participants, investors, regulatory agencies and the business community, and was the first FinTech Summit in the region that exclusively designed and organised by an international financial centre – Abu Dhabi Global Market (ADGM). 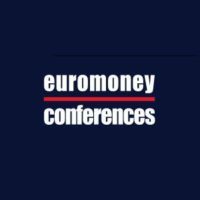 Finalytix participated in the lively panel on the “Evolution of the Advisor-Client Relationship” which discussed how FinTech solutions will enable wealth managers to improve customer experience and to strengthen client relationships. Gina Heng, CEO, Marvelstone Groupand, and very well moderated by Azzedine Chaibrassou, Advisor, Swiss Financial + Technology Association. The event also included an Innovation Challenge, Demo Day, and FinTech Awards presentation, Regulatory Roundtable, Workshops, Welcome Reception, as well as a Summit featuring distinguished regional and international leaders in FinTech.